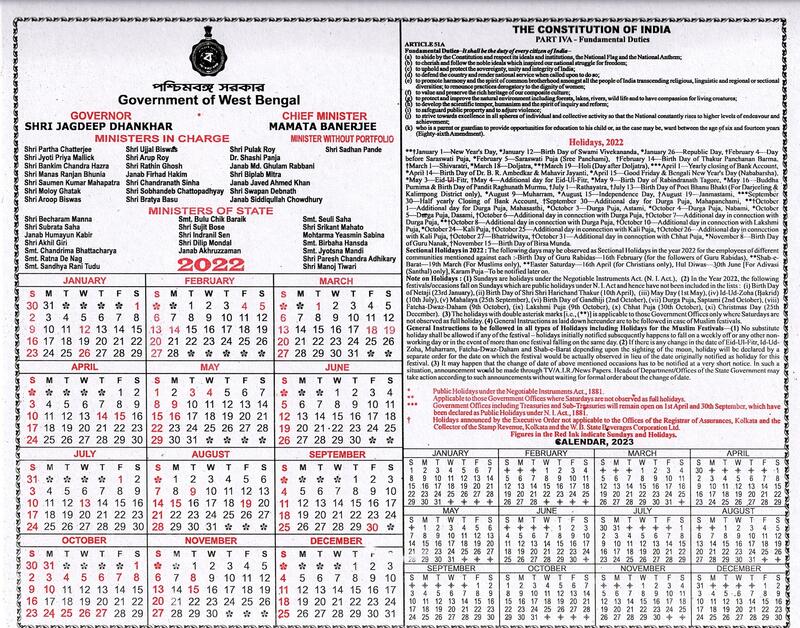 The Regulation called the West Bengal Electricity Regulatory Commission (Guidelines for Establishment of Forum for Redressal of Grievances of Consumers and Time and Manner of Dealing with such Grievances by the Ombudsman) Regulations, 2006 issued under Notification No 27/WBERC dated 17.01.2006 and published in Kolkata Gazette, Extra Ordinary Pt. I dated 17.01.2006 (can be viewed under “Regulation” in this website), makes provision for redressal of grievances of consumers against the licencees regarding supply of electricity and related matters. The distribution licencees have established a Forum consisting of Grievance Redressal Officer (GRO) for redressal of grievances of consumers as per the provisions of the said Regulations. If the Licensee does not comply with the orders of GRO/CGRO within 100 working days from the date of lodging the grievances or if any consumer is not satisfied with any order passed by the Grievance Redressal Officer in the office of a licensee, in accordance with the provisions of the above mentioned Regulations or if he/she does not receive any order from the GRO to whom he/she has approached seeking redressal of his/her grievances within the time as specified in the above mentioned Regulations, he/she may take his/her grievance to the Ombudsman on an appeal after observing the necessary formalities mentioned in the said Regulations..
Ombudsmen for all distribution licencees in the State as required under section 42(6) of the Electricity Act, 2003 have been functioning since 21.06.2004.